The Hong Kong government likes to deliver bad news on Fridays, and this week was no exception. 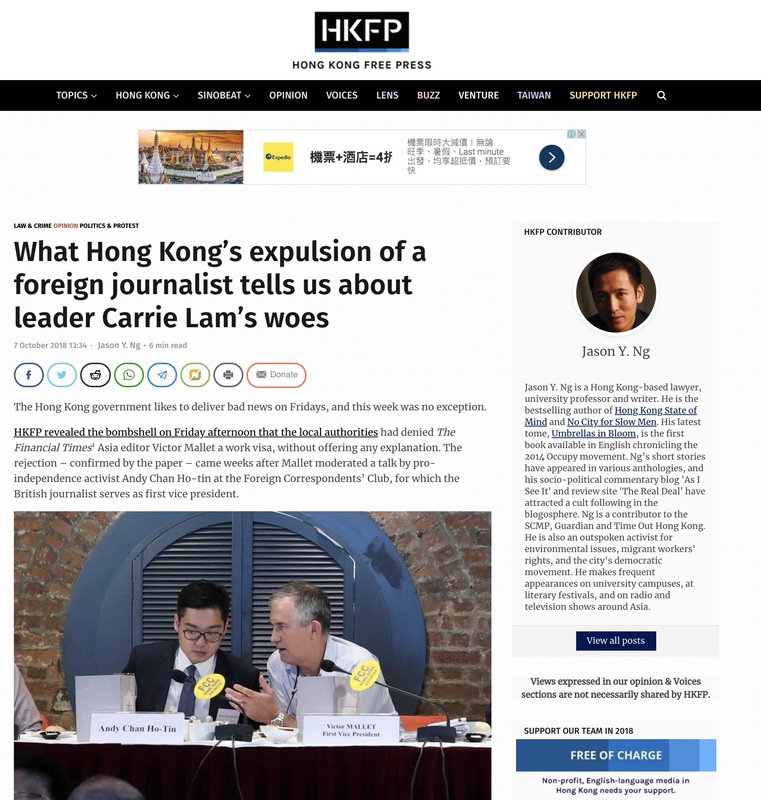 HKFP revealed the bombshell on Friday afternoon that the local authorities had denied The Financial Times’ Asia editor Victor Mallet a work visa, without offering any explanation. 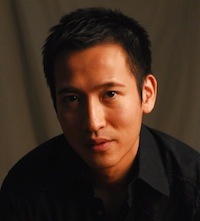 The rejection came weeks after Mallet moderated a talk by the pro-independence activist Andy Chan Ho-tin (陳浩天) at the Foreign Correspondents’ Club, for which the British journalist serves as first vice president. Putting the two incidents together, the visa denial amounts to a deportation, the kind of punishment exacted by Beijing against international news organizations for behaving badly, as Bloomberg News and The New York Times experienced after running reports on the hidden wealth of top communist leadership in 2012. 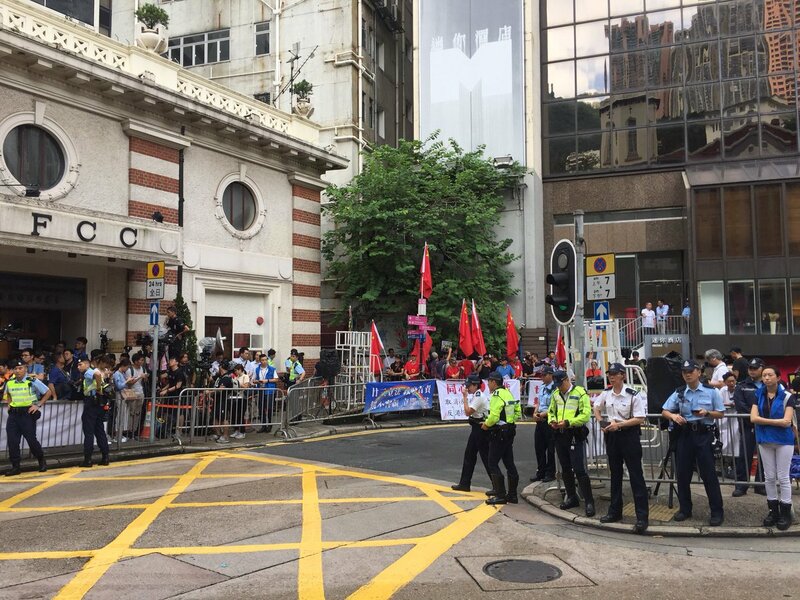 People who once thought that this sort of journalist ban would never happen to Hong Kong, and that the “one country, two systems” framework would offer some degree of protection to foreign journalists operating in the semi-autonomous territory, had their bubble burst on one fine Friday. To be fair, the Hong Kong government has denied entry to Western rights activists in the past. Recent examples include the former British Member of Parliament Sir Richard Ottaway and Benedict Rogers of Hong Kong Watch. But the expulsion of a Hong Kong-based news editor—an established member of the city’s press community—was a first. The Financial Times wasn’t being dramatic when it characterized the government’s move as “unprecedented”. The incident has sent shock waves across civil society in Hong Kong, and for good reason. Rarely have the chickens come home to roost so immediately and blatantly, as if the government was holding up a “Do you get it?” sign. It offers ample proof that, when it comes to settling political scores, the authorities have dispensed with the nicety of slow revenge and opted for the triple aim of “swift, fierce and exact” (快狠準)—a phrase coined by Chairman Mao during the Cultural Revolution and has found new life in Xi Jinping’s anti-graft campaign. It’s hard not to feel bad for Victor Mallet. The decision to host Andy Chan was not his own but a collective one by the FCC board—his only crime was agreeing to be the moderator. Just the same, Mallet was made an example of and branded persona non grata in his home for the last two years. Equally imperiled is the club he serves. Since the fateful talk, the FCC has been the subject of continued harassment and is now facing a growing threat of eviction from its coveted location in Central. But the biggest casualty is the city itself. The journalist ban has received wall-to-wall coverage in the Western media, putting Hong Kong’s press freedom in an unwanted spotlight and casting doubt over its hard earned reputation as a free port. The New York Times said the incident has “further blurred the line between Hong Kong and mainland China.” The U.K. Foreign and Commonwealth Office, the U.S. Consulate General, and Reporters Without Borders have all released statements calling for the authorities to take back their decision. A diplomatic hot potato is the last thing that this young administration needs. Already suffering from her association with the much criticized high-speed rail link and the government’s messy handling of a political party ban, Chief Executive Carrie Lam has seen her popularity plunge to a record low since she took office in July, according to the latest public opinion poll by the University of Hong Kong. It was therefore implausible that Lam would willingly bring another political firestorm upon herself, when an international outrage would be both inevitable and damaging. That’s why fingers are now pointing directly at her predecessor, C.Y. Leung, and a powerful faction within the pro-Beijing camp that supports him. It was only two years ago when Leung, the city’s third chief executive, was ousted in a high stakes game of musical chairs orchestrated by the communist leadership. When the music stopped, Leung was unceremoniously told not to stand for reelection, and was handed a face-saving appointment to a consultative body. At the same time, the Liaison Office—the de facto Chinese consulate in Hong Kong and a longtime Leung backer—went through a personnel reshuffle as a new team was brought in. 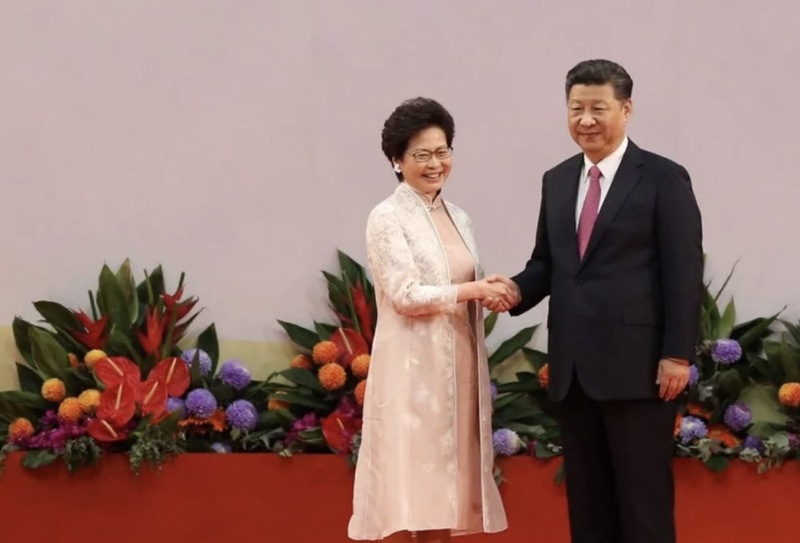 At the end of this backdoor horse trade, Carrie Lam took home the grand prize, smiling all the way to the Government House as the city’s first female leader. Seeking vindication, the rival faction has since then been making a concerted effort to undermine Lam and make her administration look weak and ineffective, with the hope to reinstate Leung on the throne. Some of this infighting has played out publicly, such as when the Liaison Office openly criticized Lam last month for her “inadequate effort” to tackle a nonexistent pro-independence movement. All that provides a plausible explanation for Lam’s head-scratching political self-immolation in Visa-gate: she had nothing to do with it. It is widely speculated that the journalist ban was engineered by the Leung camp to put her in a tight spot for all the senior leaders up north to see. One may expect Beijing not to be amused by the shenanigans down south and send the rival camps to their corners. After all, the escalating infighting is threatening to destabilize the city at the time when Beijing is already preoccupied with a trade war and its economic fallout. To restore governability in Hong Kong, pot-stirrers and troublemakers had better back down or risk being crushed by President Xi Jinping’s iron fist. But to think that is to ignore the Chinese Communist Party’s own version of The Art of War, in which “divide and conquer” has always been its most trusted strategy. If the Cultural Revolution has taught them one thing, it is that the most elegant way to weaken and disarm one’s enemies—or the masses—is to turn them against one another. Chaos is a friend; and unity must be dismantled. That is very bad news for the new chief executive, whose nightmare has barely just begun. With no clear ally to lean on and no higher authority to keep the peace, Carrie Lam faces an increasingly relentless and brazen campaign to sabotage her. The Government House has never felt so lonely—or as perilous. In the meantime, the counter-independence campaign continues to empower and embolden the Leung faction. Unlucky for Hong Kongers, the city’s freedom of expression remains a necessary collateral damage in the epic power struggle where the only sure winner seems to be Beijing.